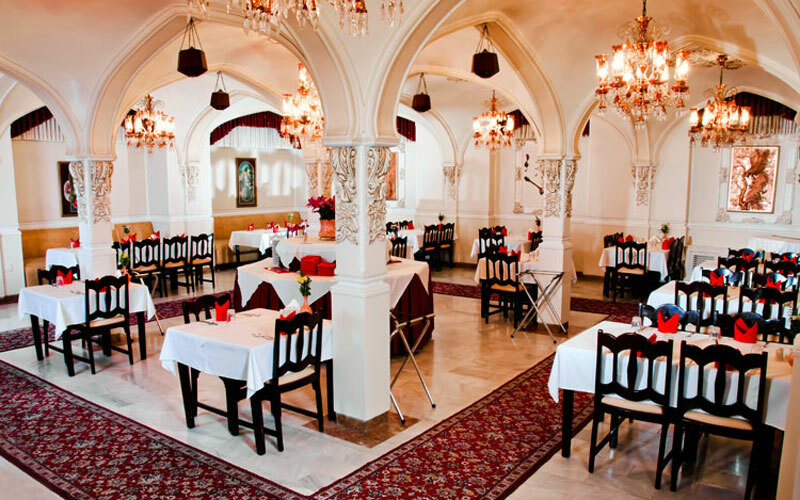 Three-star Iranshahr Hotel is one of the greatest and ancient hotels founded in 1953 by Hossein Ali Alborz in Iran. 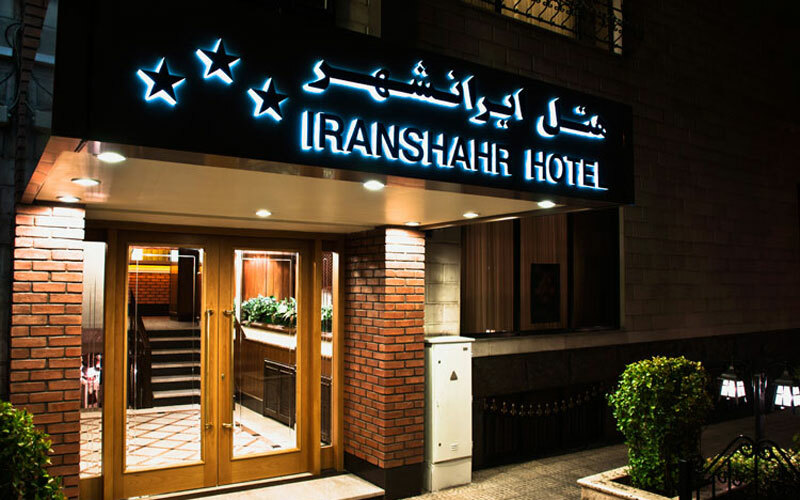 In 1981, the hotel was reconstructed and renamed as Iranshahr. 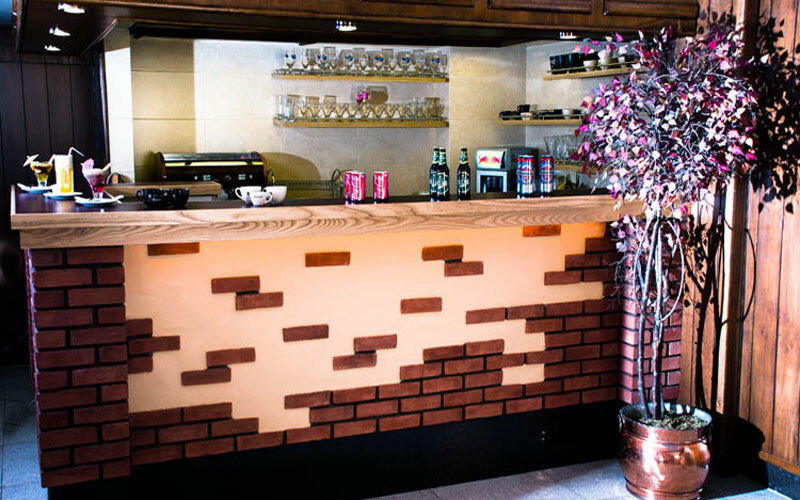 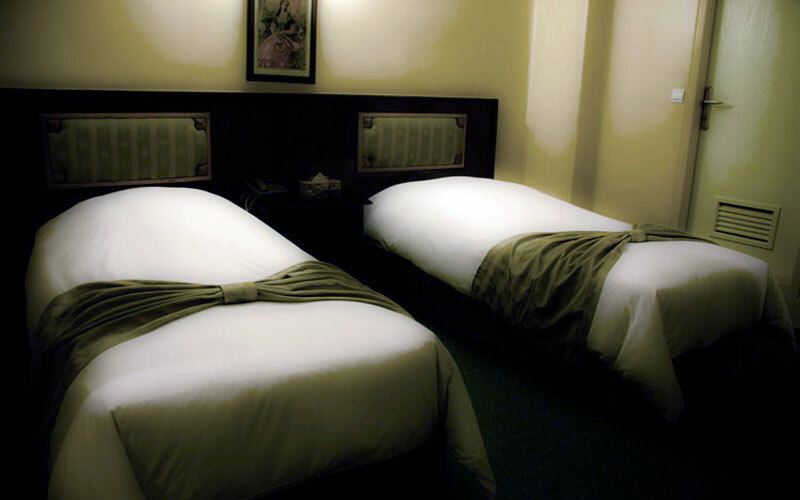 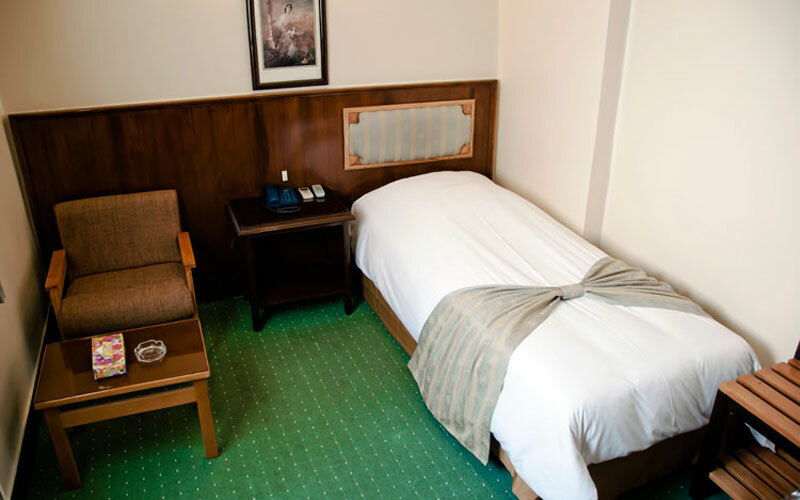 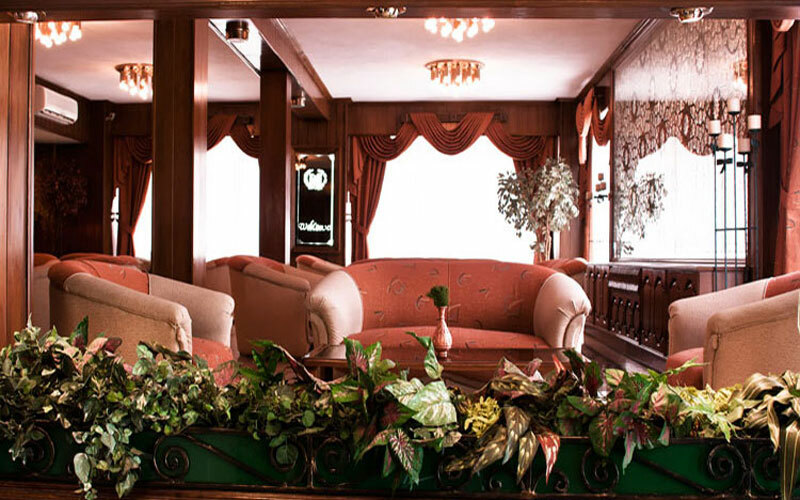 The hotel is situated in Central Tehran city close to bazar, airport, terminal, railways, museums, most ministries, central agencies, and other interesting places.